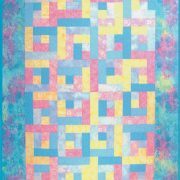 One easy block, two completely different quilts! 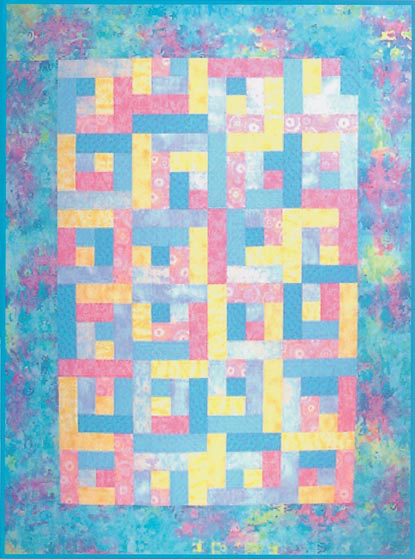 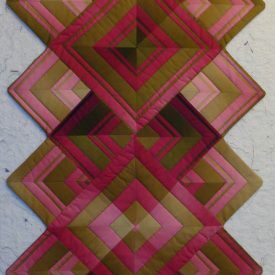 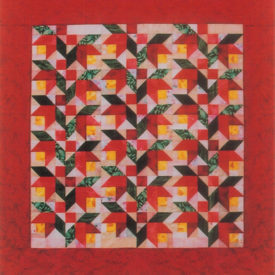 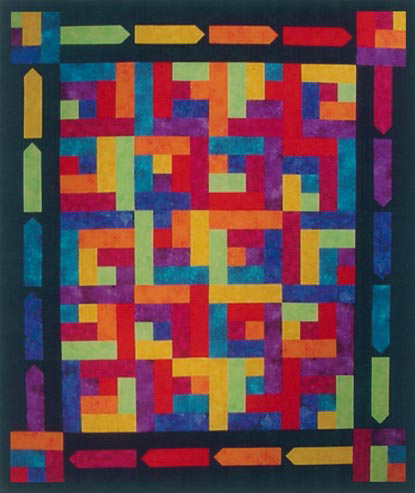 Quick and easy rotary cutting methods make these quilts a snap to finish. 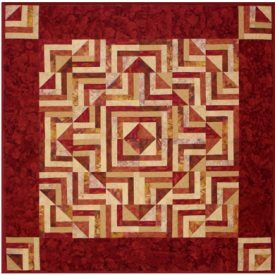 Simply stack your fat quarters and cut all strips at once. 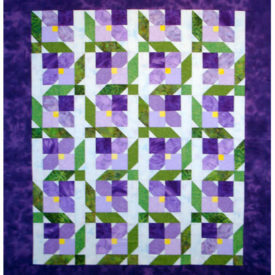 These are the easiest quilts you'll ever make.